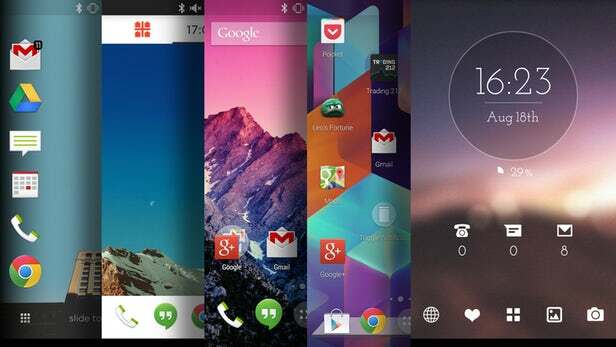 Are you bored of the usual Android experience and the same basic appearance and fonts? You need a launcher that’s modern and is capable of providing you endless customisations as per your liking. 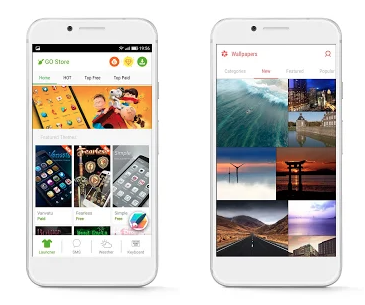 There are are variety of launchers for Android in the market, some of them are very simple while some are dynamic and offer themes for every mood. We have made a list of the five best launchers so far in 2019 which you must check out right away. The best launcher in the market right now, but the only shortcoming being that you cannot get it on the Play Store and needs to be downloaded unofficially from the web. Speaking of the features, the App gives you over 400 premium themes to try for absolutely no extra cost. You can also setup the widget on home screen to give you timely updates on news, weather, battery and much more. This is a very robust Android launcher and has been downloaded over 50 million times on the Google Play Store. 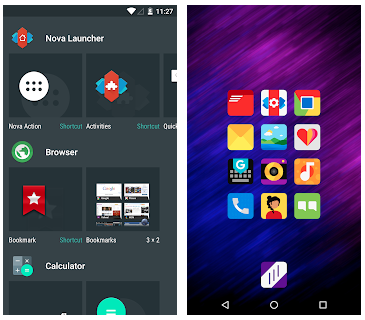 If you prefer to have a smooth and seamless navigation experience, Nova Launcher is the best fit for you. You get to have plenty of customisable options for App drawers, widgets, dock while the launcher delivers incredible performance and smooth animations without any lags. 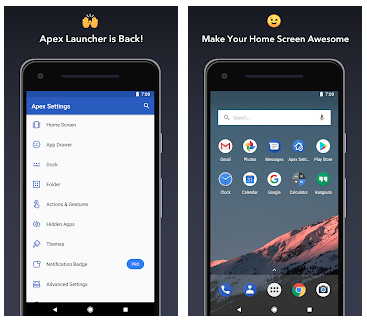 Apex is a lightweight launcher and does not take much space of your phone’s OS. There is a lot of customising that you can do here and give your phone the makeover it deserves. You can add shortcuts for Apps, hide Apps from the drawer, setup home screen gestures among other handy features. 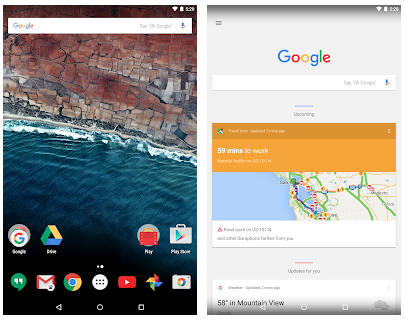 Google Now is an official launcher from the company itself. The feel and look of this launcher is very classic and simplistic. Every customisation is very clear and you can ask the Google Assistant to do small tasks like playing a song or sending a message. The best part of this launcher is the Google Now Cards, which will give you all daily news and information with quick swipe on the home screen. It’s a very nice and easygoing launcher for your Android phone. You can select any theme you like from the theme store, which boasts over 10000 free themes. Apart from the usual customisations of widgets, shortcuts and transition effects, the App also offers additional features like battery saver, cache cleaner, memory cleaner and more.